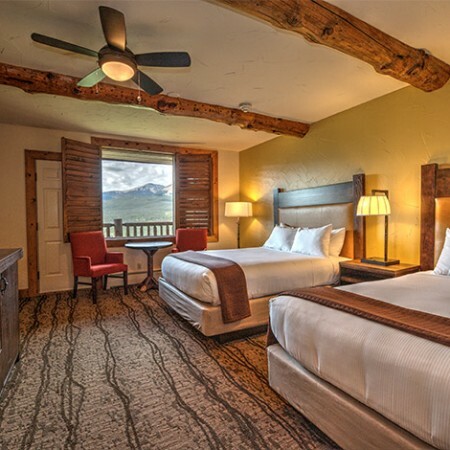 Our 45 guestrooms are full of rustic charm and modern amenities. The Breckenridge area is home to special events throughout the year. 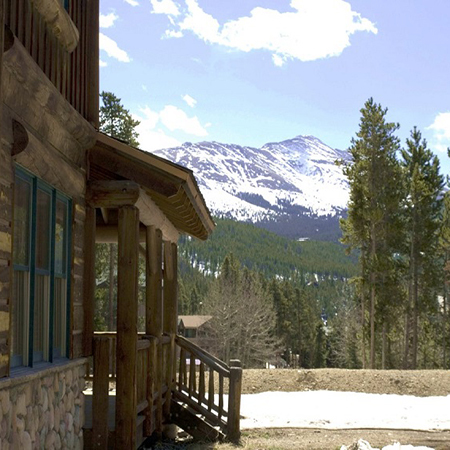 Spectacular views are hallmarks of The Lodge at Breckenridge. From the best skiing in the Rockies to fly fishing, hiking, and white water rafting, Breckenridge offers a world of fun for the whole family.